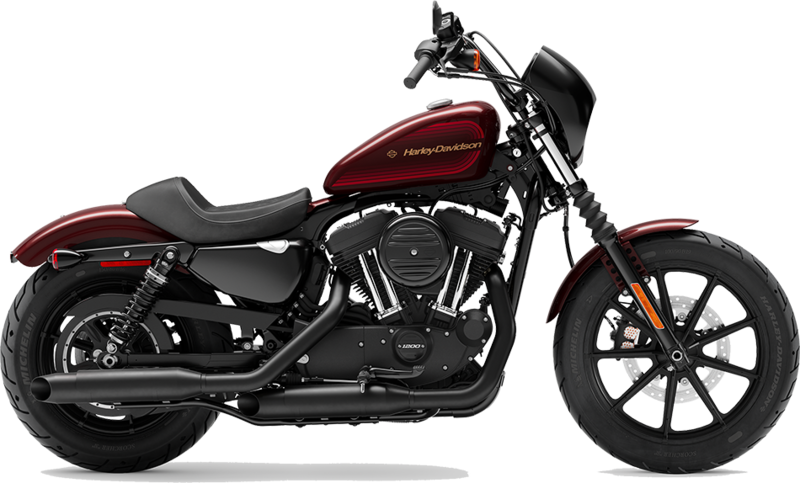 The 2019 Harley-Davidson® Iron 1200™ motorcycles are now available at Latus Motors Harley-Davidson®. As your trusted Harley® dealer near Portland, Oregon, we enjoy introducing riders of all levels to the 2019 Sportster® lineup. The new 2019 Harley-Davidson® Iron 1200™ has what you need for canyon carving, cutting through traffic, and weekend getaways. With its stripped-down design, the 2019 Iron 1200™ will shred the streets of Salem, Oregon. This motorcycle is accented by a throwback 70's custom tank design and slammed suspension. You'll also notice many blacked-out touches. Grab onto the drag-style handlebar, and let the 1200CC air-cooled evolution® engine motivate your next cruise. If you like to inject your style into your ride, don't miss our custom motorcycle parts and accessories for sale. You'll also find a large inventory of genuine H-D® riding gear, apparel, helmets, and more. When you are ready to make your purchase, ride over to our dealership and meet with our finance team. You can ask if it's better to lease or buy your next Harley®. Trading in your current used Sporster® is a quick way to lower your downpayment. Let our associates know you'd like to trade-in your Harley® when you make your purchase. Our finance team is here to help you find an affordable motorcycle loan. Ride home your new 2019 Harley-Davidson® Iron 1200™ today! 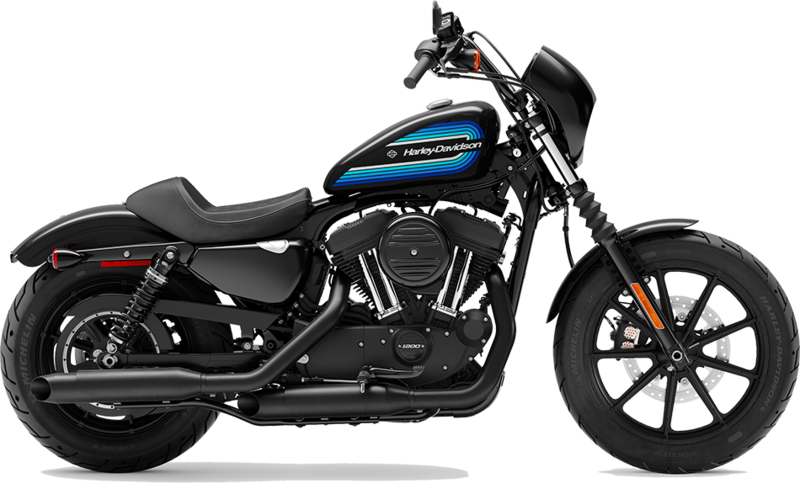 The 2019 Harley-Davidson® Iron 1200™ makes itself known in the Sportster® lineup with its 1200cc engine and stylish black mini-ape handlebars. The cafe solo seat says this bike is for you. We invite you to Latus Motors Harley-Davidson® to explore the 9-spoke cast aluminum wheels. Discover more about the 1200CC air-cooled evolution engine on your new 2019 Harley-Davidson® Iron 1200™. 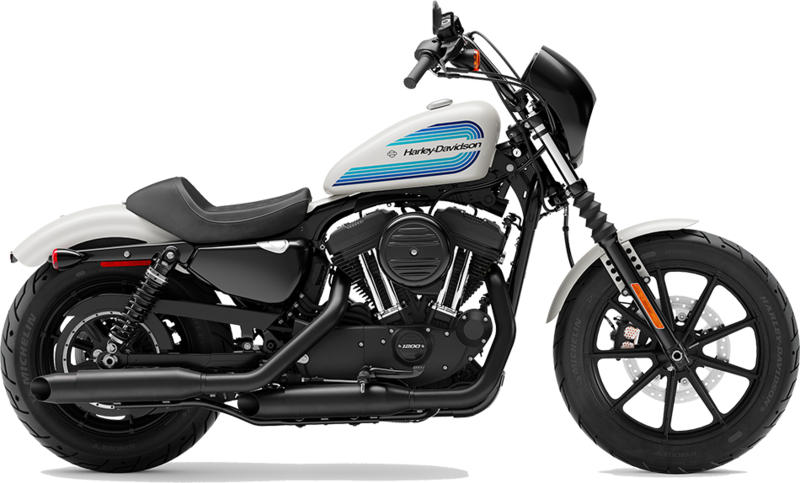 Stop by our local Harley-Davidson® dealership and browse the complete menu of 2019 Harley-Davidson® Sportster® models.